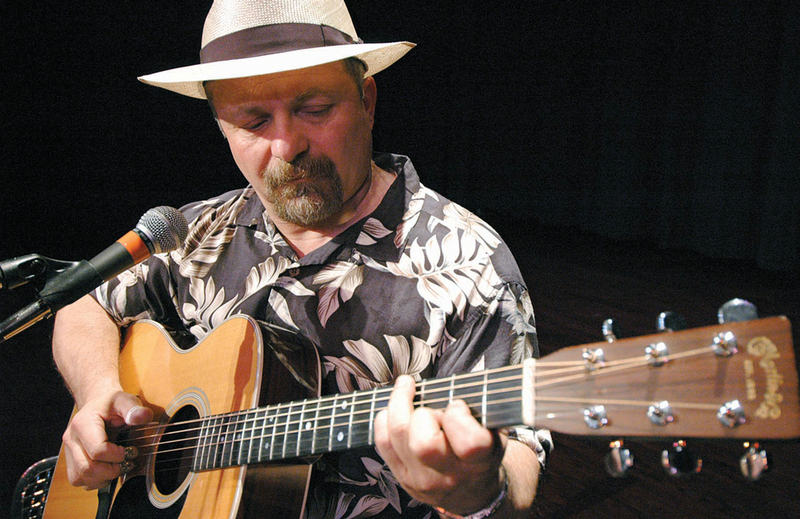 Toby Walker is a fingerstyle guitar virtuoso, especially adept at blues, rags and hot country picking. He is also a skilled singer and songwriter who draws inspiration from traditional and contemporary music, having learned directly from blues masters Eugene Powell, James “Son” Thomas, Etta Baker and R. L. Burnside, among others. Toby takes that musical foundation and creates something uniquely his own. He has been eagerly received in concert halls, festivals and coffeehouses throughout the U.S., England and Europe. Toby has been featured in the New York Times, London Sunday Times, Elmore magazine, Downbeat, and Blues Revue, among many others. To learn more, visit littletobywalker.com.